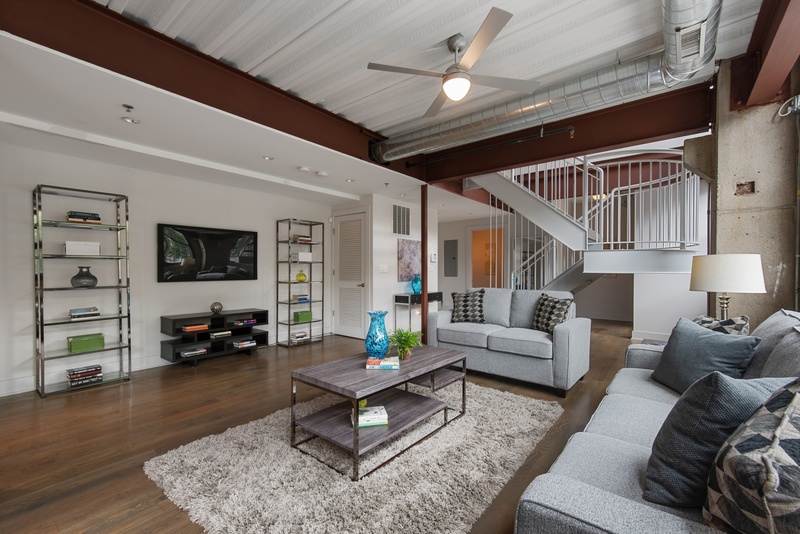 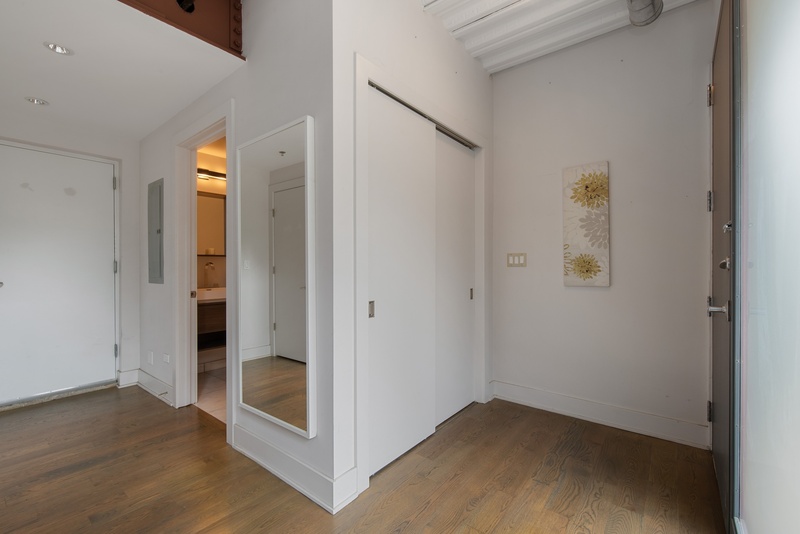 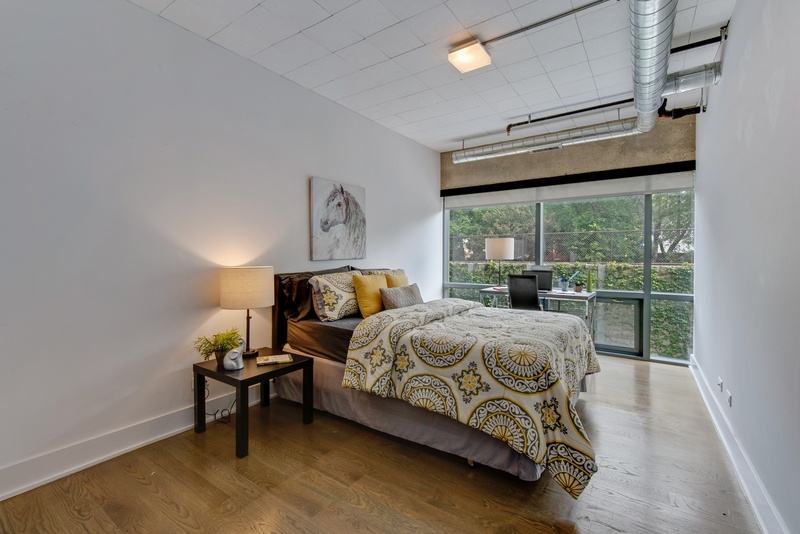 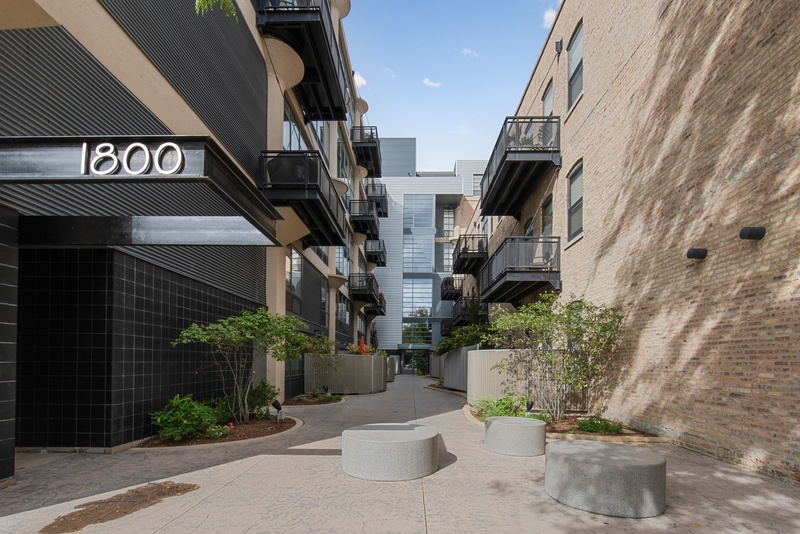 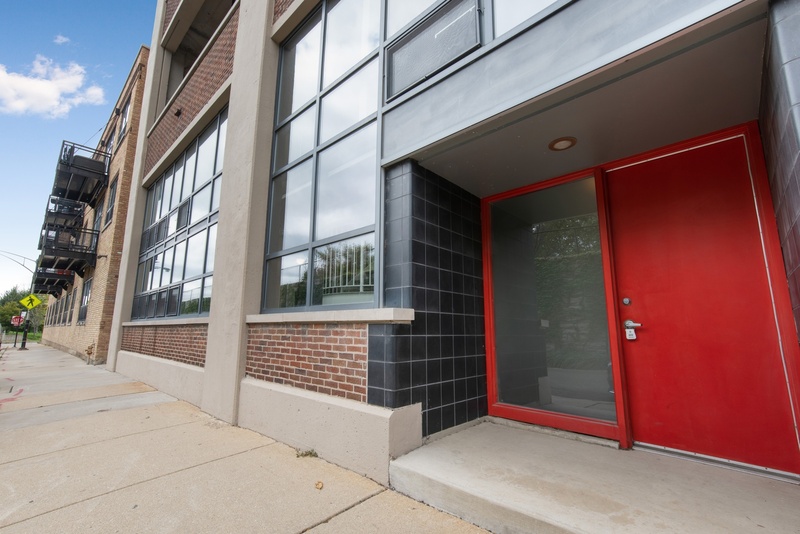 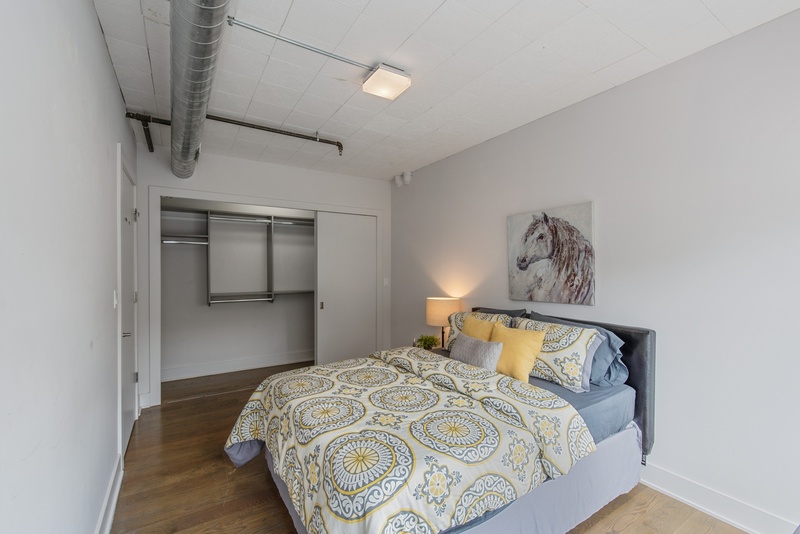 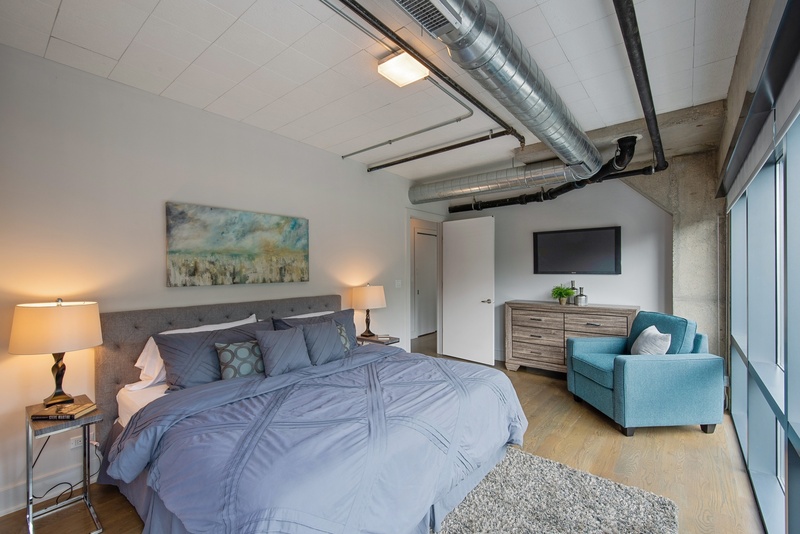 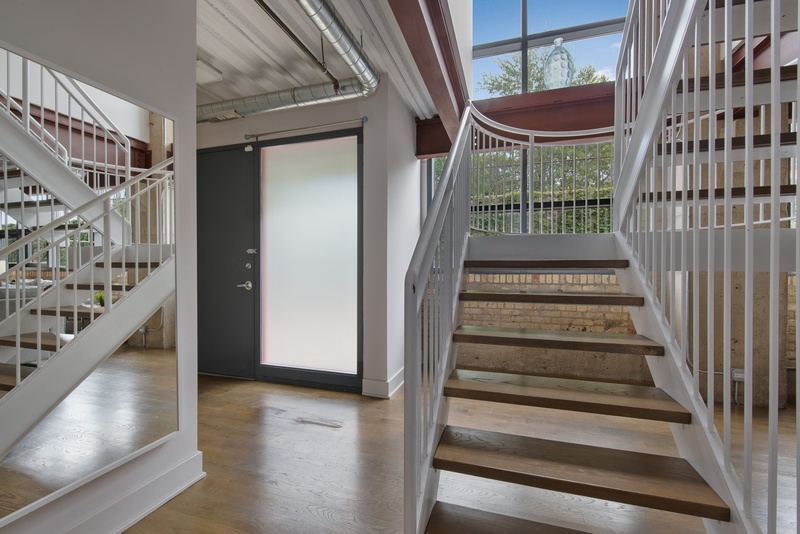 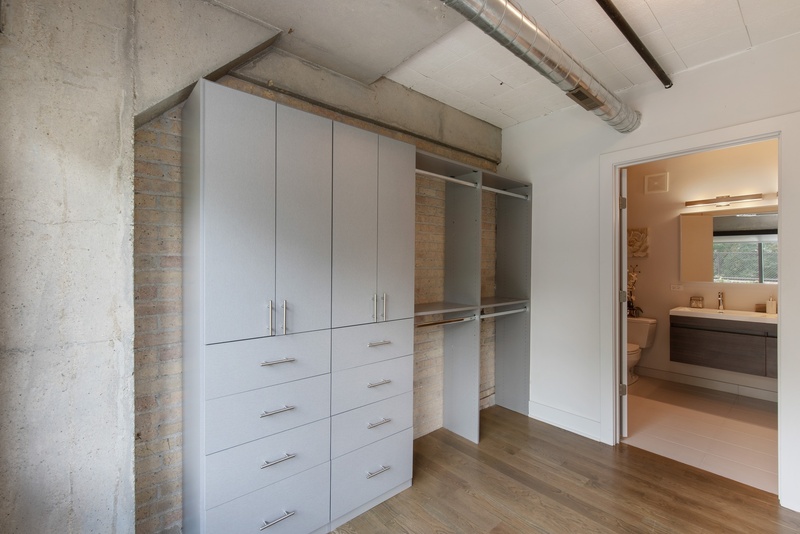 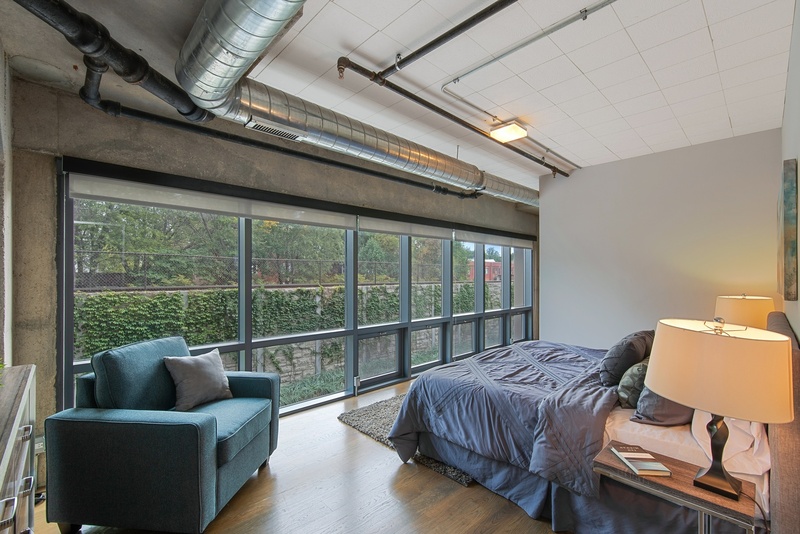 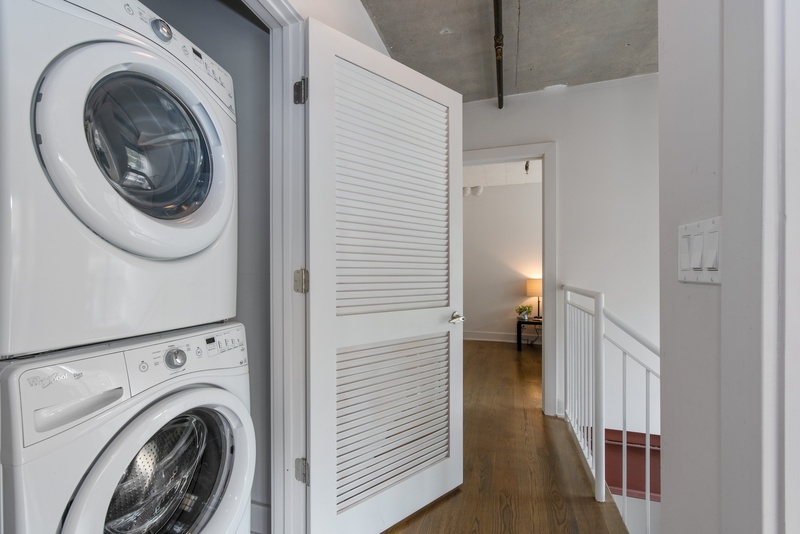 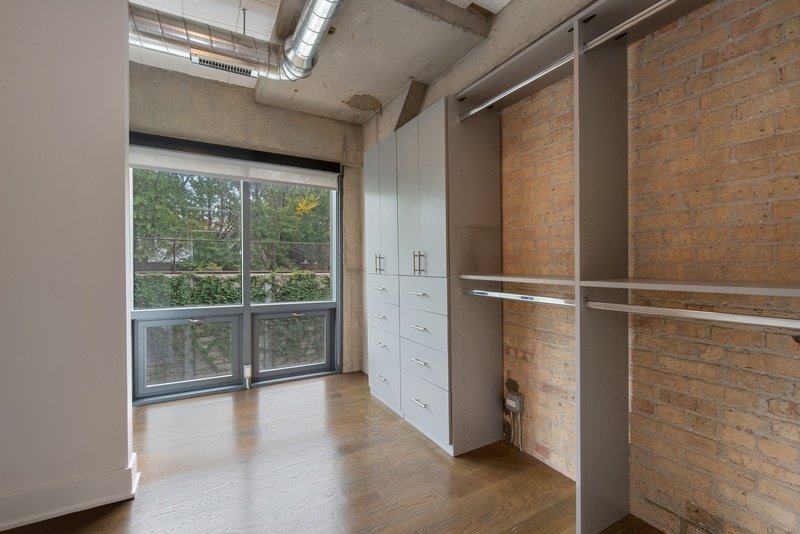 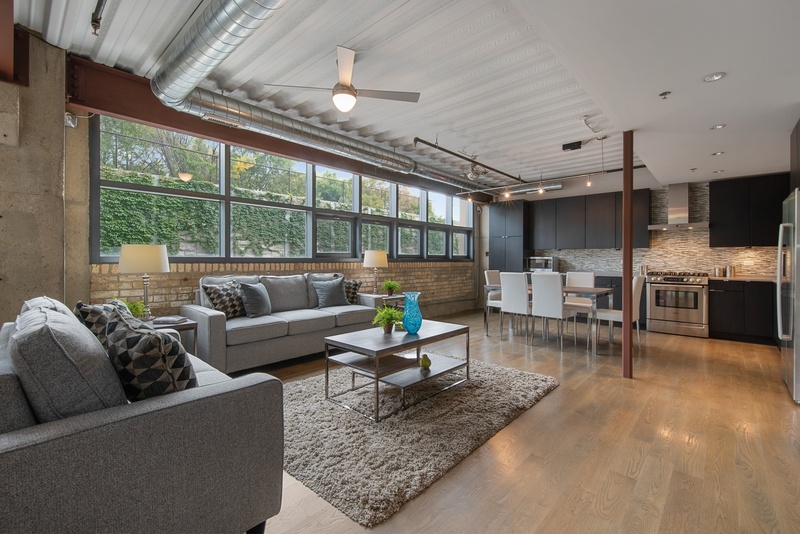 North Center concrete duplex loft with private entrance. 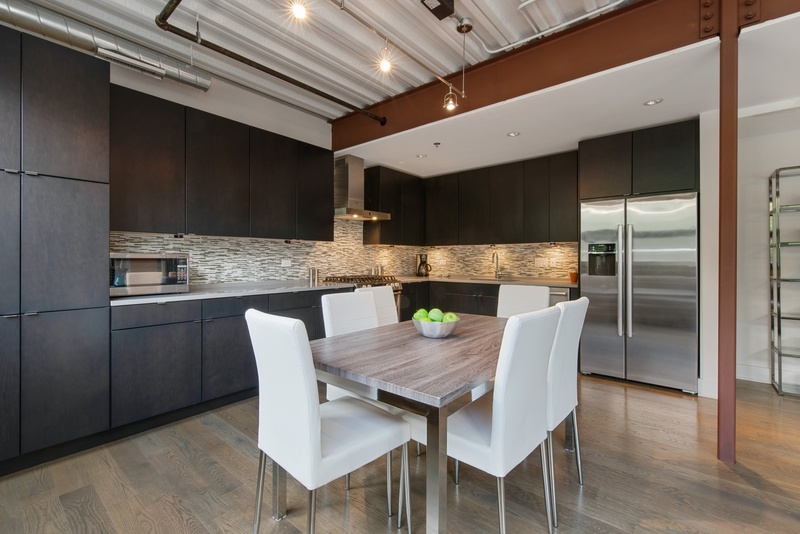 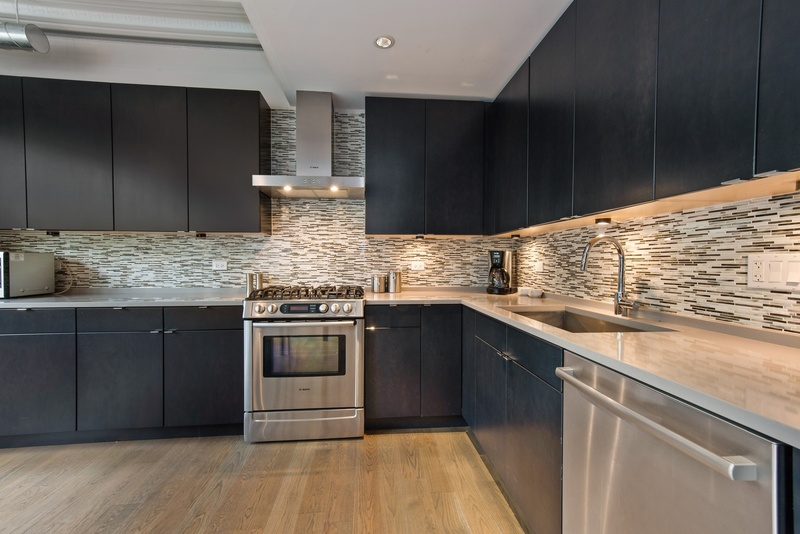 1800 sq ft open floor plan, designer kitchen and baths, hardwood flooring, generous storage and customized closets. 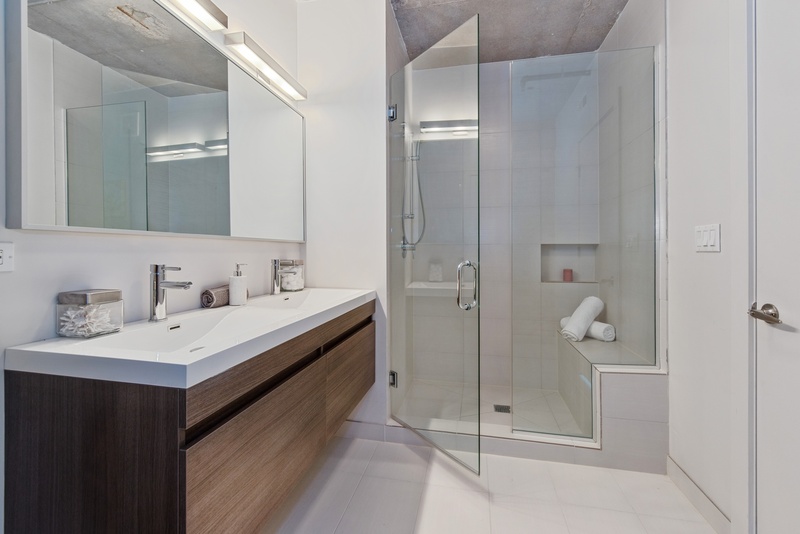 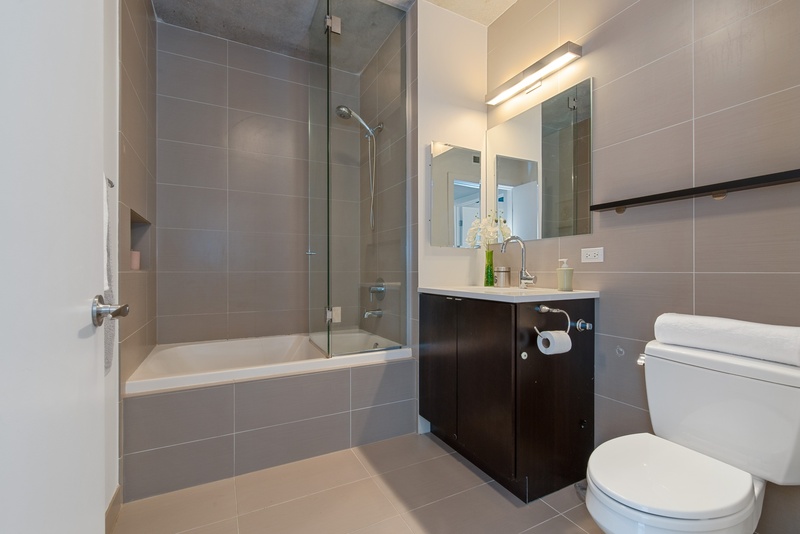 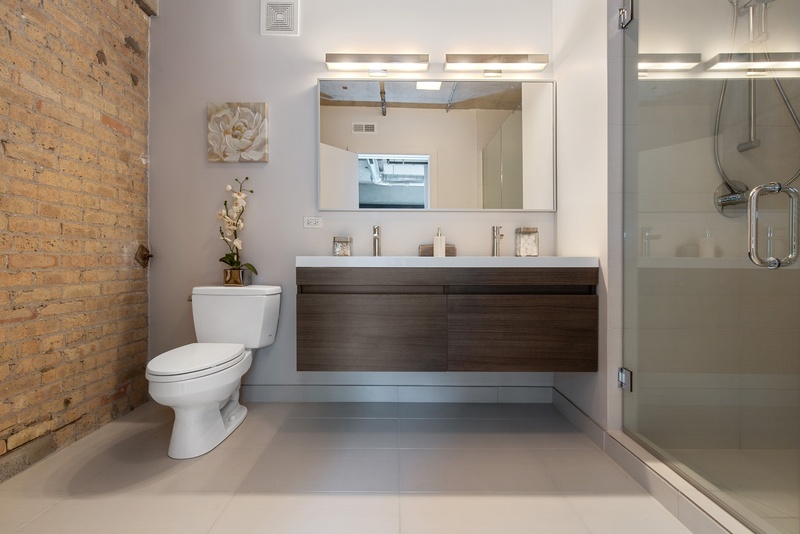 The master suite offers a large walk-in closet & ensuite master bathroom. 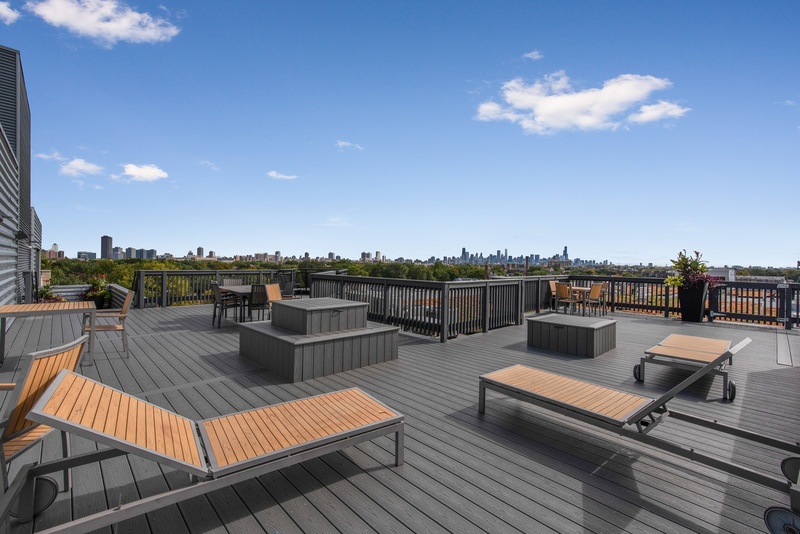 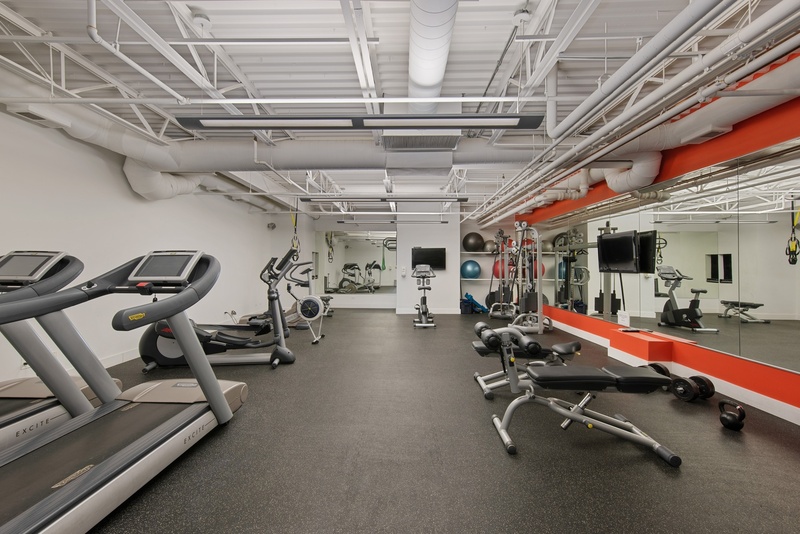 24 hour door staff w/ fitness, roof deck, & storage. 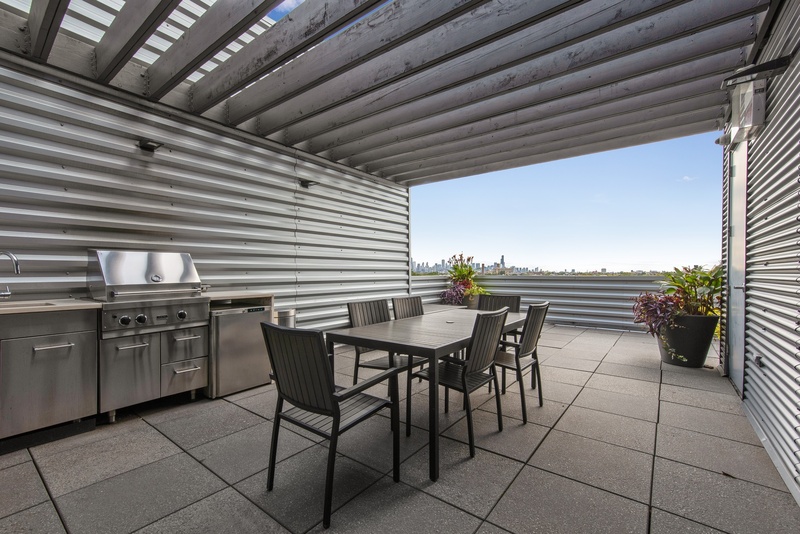 Steps away from Trader Joe&apos;s, Brown Line, and many restaurants. 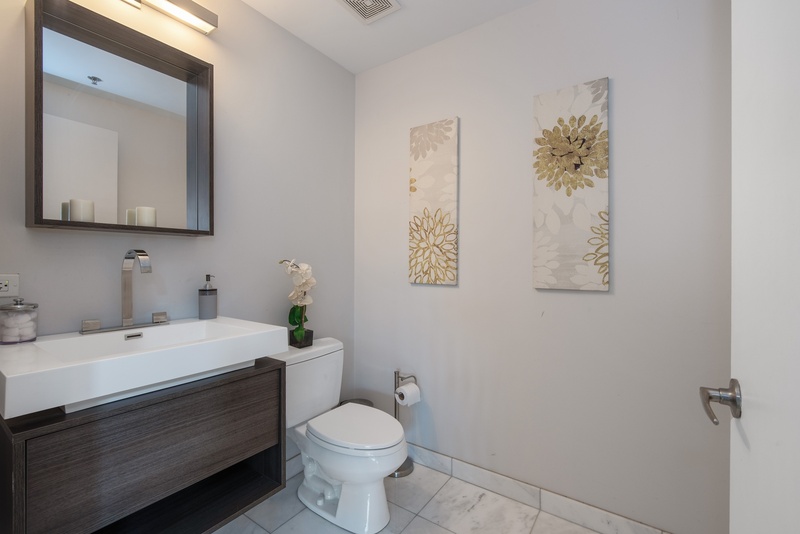 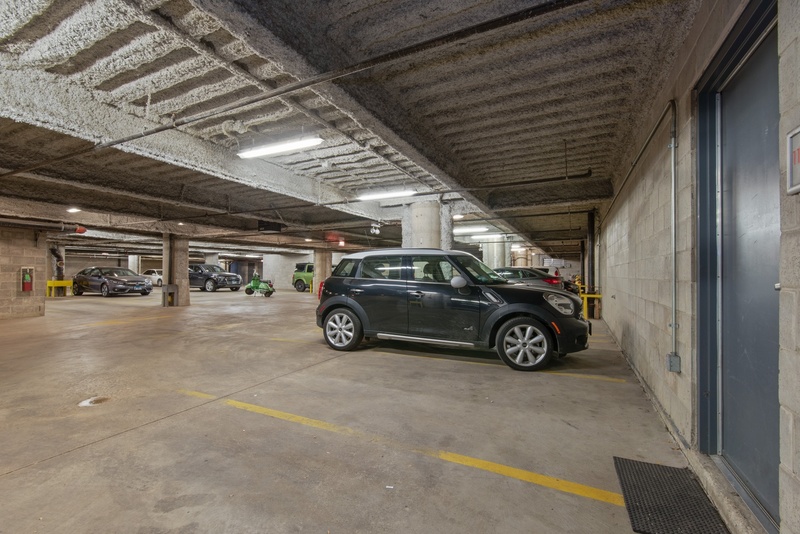 Heated attached garage parking for additional $29,500.